DETROIT, Michigan – The MotorCity Gumball Rally will be launching its two day event starting tomorrow morning Saturday, August 23rd, 2014 and ending Sunday evening, August 24th. The rally boasts a roster of 100 custom and high end cars from all over the country competing in a timed road rally on a secret route starting in Detroit, navigating its way to Chicago, Illinois and ending back in Campus Martius, Detroit for an arrival ceremony. Checkpoints and challenges will be sprinkled into the route making the rally both a physically and mentally demanding competition. Participants will be competing for cash and prizes with a portion of proceeds going to Reach Out Worldwide charity and toy donations going to Toys for Tots Foundation. On Saturday, August 23rd at 8:00 AM, Monroe Street facing Greektown Casino and Hotel will be closed down to make room for the official rally cars to line up and be launched into the start of the event. Spectators and fans of the rally are invited to come see all the race cars warm up before they take off for the two day journey. Detroit Police escorts will assist the parading line of cars through the local streets of Detroit before releasing them onto the highway. Once on the highway, teams will use an interactive mobile phone driving app to obtain clues leading them to various checkpoints. Ideal driving times between checkpoints will be based on local posted driving speeds to ensure safety of the drivers and others on the roads. Drivers and their navigators will have to use any skills they may have along with general knowledge to navigate the route efficiently. Once they arrive at a checkpoint, a physical challenge will have to be completed before they are able to return back to driving. Eventually, all teams will make their way to downtown Chicago for the night where dinner, a VIP style party and luxury hotel stay await. The next morning all teams and their cars will converge and be released to once again navigate a secret route with timed checkpoints. Sunday evening, August 24th at 6:00 PM, the rally will come to an end as cars make their final destination to Campus Martius in the heart of downtown Detroit. The general public is encouraged to join the festivities and come greet the drivers as they arrive back home for the finishing party. This family-friendly event will host an array of activities for guests of all ages and interests. Local graffiti artists will be onsite creating works of art in real time for an art competition. A live DJ will be spinning tracks to set the mood and a special musical performance by up and coming artist JSR is slated to take place. Food and drink vendors will also be on site for good eats while the Red Bull Wing Team energizes the crowd. A special auction with a chance to win exclusive prizes will take place for charity. All car enthusiasts are encouraged to bring out their rides to enter a car show with prizes awarded to the winners in various categories. 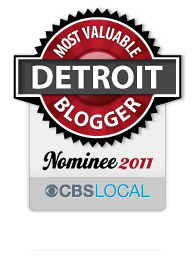 MotorCity Rally Club, LLC is a not for profit club created by local car enthusiasts and staffed by volunteers. The MotorCity Gumball is the Midwest’s premier luxury automotive and lifestyle rally touring both local areas and expanding beyond to explore new roads and sites across the country. A portion of proceeds from this year’s rally will be donated in honor of the late Paul Walker to his charity, Reach Out Worldwide. A toy drive will also be held in which all participating teams and those entering the arrival party car show will donate new, unused toys for children through the Toys for Tots foundation of southeast Michigan. 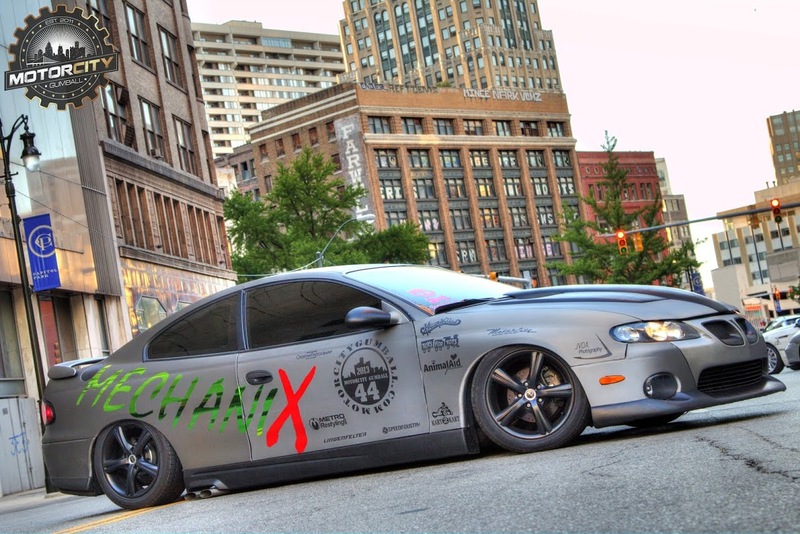 This entry was posted in Detroit, Things To Do and tagged auto, campus martius, car, casino, charity, chicago, detroit, event, family, friendly, fun, greektown, gumball, Michigan, paul walker, prizes, race, rally, red bull. Bookmark the permalink. Very cool! I’ll have to stop by.